The best way to determine the accuracy of your rifle and ammunition is to shoot them from a solid bench, with a quality shooting rest. 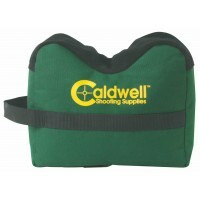 With precise repeatability of shots as your goal. 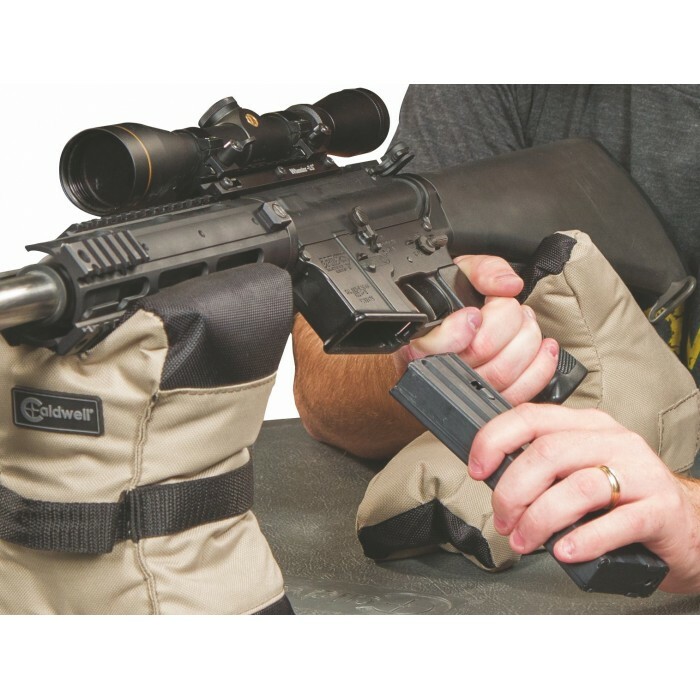 The Caldwell AR-15 DeadShot Tactical Bags are the right tools for the job. 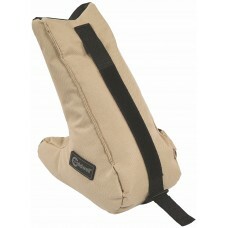 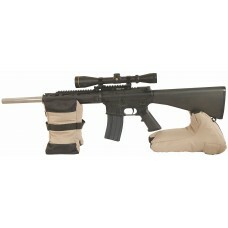 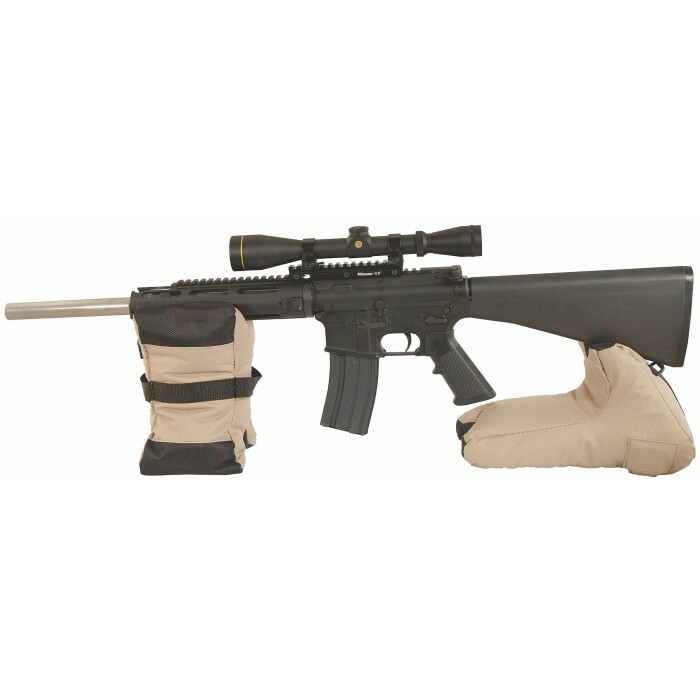 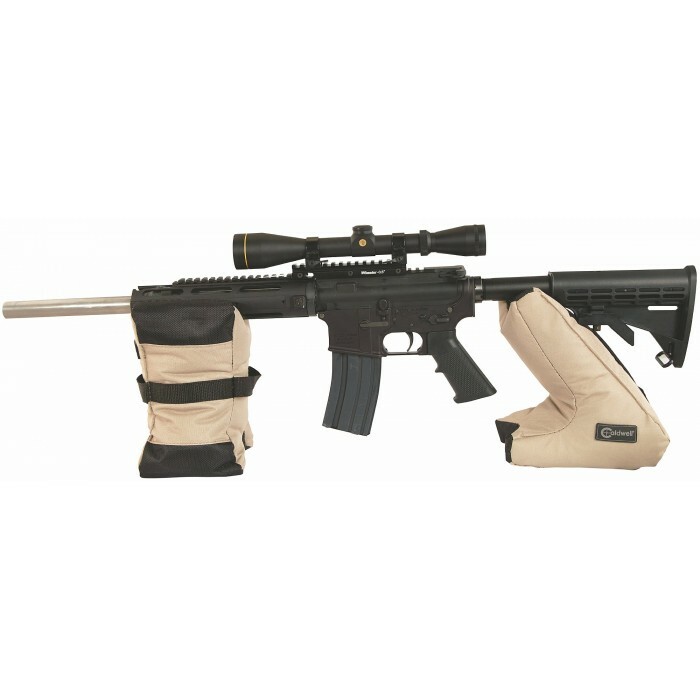 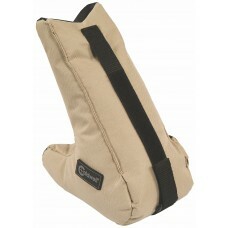 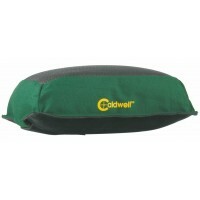 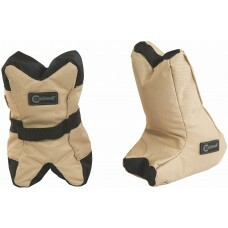 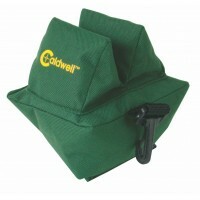 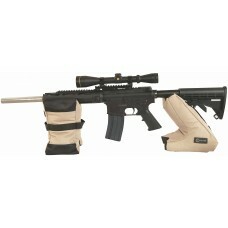 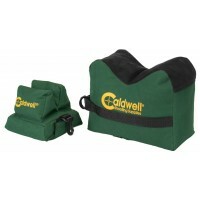 The Caldwell AR DeadShot Tactical Shooting Bags help eliminate the human factor in shooting. 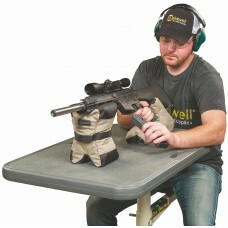 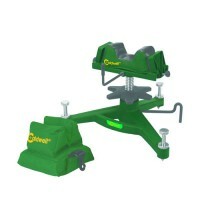 They will help you shoot tighter, more consistent groups making accurate sighting of your rifle much easier.